If your DSC home alarm is beeping every 10 seconds or so, there could be many possible causes. In most cases, it’s because the alarm panel has detected one or more “trouble” conditions. These include things like low battery trouble, phone line failure, and communication problems, among many others. Note: DSC keypads also emit "normal" beeping caused by the "Chime" function. You can easily toggle this on or off by pressing and holding the "Chime" button on any keypad that has function keys. For keypads without a chime button, just press "*4". On this page, I’ll show you how to silence trouble beeping, and how to use a few easy keypad commands to find the source of the trouble. I’ll also explain how to fix some of the most common causes of alarm system beeping. If you have a brand of alarm panel other than DSC, see "My Alarm Keeps Beeping - What Can I Do?". While beeping alarm keypads can be very annoying, they’re designed that way for a reason. The alarm beep is intended to get your attention so you’ll go to the keypad, where you can then get a detailed visual indication of what the problem is. Unfortunately, these problems usually seem to crop up in the middle of the night! 1) Go to any keypad and make sure the system is disarmed. If not, enter your disarm code as usual. 2) Press the “#” key. This will silence your DSC alarm system keypads. With the noise eliminated, you can relax a bit and figure out what to do next. Be aware that the keypads COULD begin beeping again. The # key doesn’t DISABLE beeping keypads; it only stops beeps for the CURRENT trouble condition. In either case, pressing the # key again will acknowledge and silence the latest beeping event. Trouble codes are displayed on DSC keypads using either LED’s (on basic LED keypads) or as text (on LCD keypads with alphanumeric displays). Over the years, DSC has made many different alarm panels, and they don’t all share the same trouble code scheme. For this reason, I highly recommend you download a copy of the “User Manual” for your specific panel model. You can find links to free DSC manuals on my alarm system manual sources page. Go to any keypad and press “*”, then “2”. The keypad will switch from its “idle” display to its “trouble code” display. The lit LED’s or text will now correspond to the trouble code table. The example below is for the Power 832/864 family of panels. Notice that if a “1” is displayed (“Service Required”), pressing the “1” key again will cause the specific problem to be displayed. Note: If you have a DSC model PC4020, there won’t be any numbers. This system uses LCD keypads with fixed displays, so instead of numbers, the trouble condition is spelled out in text form. Make a note of the trouble condition(s). I’ve listed some of the most common problems below, along with ways to handle them. After attempting to correct any of the problems below, the trouble display may not clear immediately. Arming, then disarming the system will reset most trouble displays. If there are no trouble codes displayed when you press *2, your DSC system isn’t the problem. The beeping is probably coming from another device. For example, you may have a hard wired smoke detector chirping due to a low battery. In that case, see How to Stop a Beeping Smoke Alarm. If your DSC home alarm is beeping due to this condition, the main panel battery is low or failing. If you’ve recently had a power outage, wait 24-48 hours after power is restored. The battery may simply have discharged, and will recharge when the electricity comes back on. If the beeping persists, the battery probably needs to be replaced. The battery can be replaced by your alarm company, if you have one. Or, if you’re fairly handy, you may be able to fix it yourself. Replacing an alarm battery isn’t very difficult, provided you can reach the main panel box. For details on doing this yourself, see my page on DIY alarm system battery replacement. If your DSC home alarm is beeping for AC trouble, it means that the panel isn’t getting power from the low voltage transformer. This is a small cube that plugs into an outlet, usually near the main panel. For transformer details, see the alarm system battery page. If your DSC home alarm is beeping due to this condition, then it isn’t able to see the telephone line. The line may have been cut or damaged, or the phone service may simply be down. If your phones are out, check for dial tone by plugging a standard telephone into the jack in the phone box outside the house. If it’s dead there, call your phone service provider. If it’s good, something may have been disconnected between the alarm panel and the exterior phone box. In this case, you’ll probably need an alarm technician to come out and trace the line. When a DSC home alarm is beeping for this condition, it means that the panel was unable to call the central station. This could be a result of no phone line as described above, in which case fixing the line will clear this condition as well. Otherwise, check with your alarm company for instructions. They can check your alarm’s reporting activity, and advise you on further steps to take. Note: FTC troubles will clear only when the panel successfully sends a signal to the central station. Call your alarm representative for help with this. If your DSC home alarm is beeping for either of these conditions, there is a problem with some form of wireless security equipment. This can include wireless door and window transmitters, remote keypads, and wireless keyfobs. Tamper means the plastic cover is loose, missing, or somehow not attached correctly. Check the affected zone; you may be able to easily re-attach a loose cover. A Low Zone Battery is generated when a remote transmitter battery is low or failing. If you do your own battery changes, replace the batteries in the affected transmitters. Otherwise, contact your alarm company for service. All entries must be 2-digits; for example, January is month 01. These are the system trouble conditions I’ve seen most often. 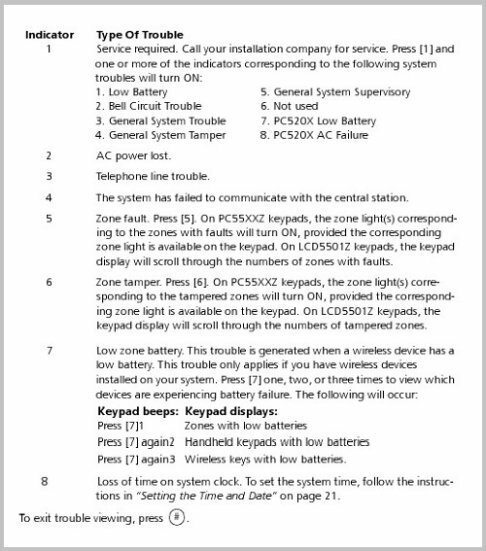 For help with other trouble conditions, check the manual for your specific panel model. If your DSC home alarm is beeping even after you’ve tried everything, it may be time to consider replacing it. This is especially true if you have an older system that's been discontinued. You already have wiring in place, which is often the biggest expense for a hardwired system. And, you can probably re-use your existing hardwired devices like door and window contacts, motion detectors, and glassbreak detectors with the new system. If you have an older system that's starting to have problems, you may be thinking about replacing it. 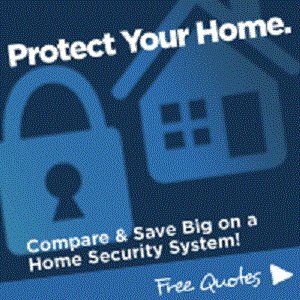 To find out how much a new system might cost, get some free price quotes from alarm dealers in your area. Just answer a few questions below, and you'll receive your quotes via email. These quotes are absolutely free! The DSC Power 1832 - Doing the DSC 832 "One" Better! 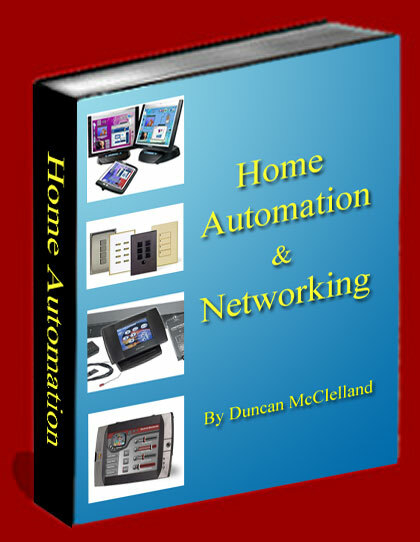 This is a "must have" eBook for anyone aspiring to know how to Automate and Network your Home. 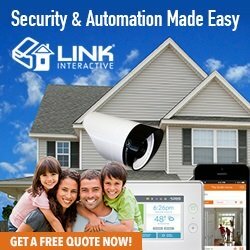 It is easy to read and details the right items involved in understanding the challenging world of Home Automation, Security cams and Control systems. This is recommended for all readers - from novice to expert home automation buffs. 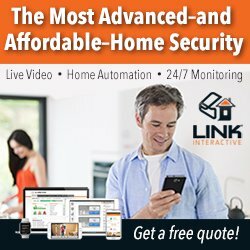 Security: Connect multiple security cams into your video network for viewing on any TV in your home or from a remote location via the hi speed Internet. Climate Control: Control and monitor temperature with low voltage temperature control systems from several locations in your home or remotely via the Internet. Total home systems: Control and automate numerous other systems such as gates, garage doors, security door locks, drapes, sprinkler systems, fountains, hot tubs etc..., using low voltage control systems. 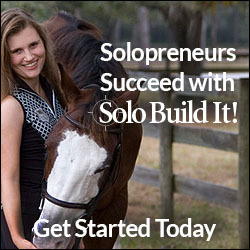 This eBook will work with Windows, MAC, Solaris, and Linux OS.